There’s been misogynist uproar, there’s been apprehension over the ability of the film to live up to the lauded original, and then there’s been horror at the quality of the first trailer. 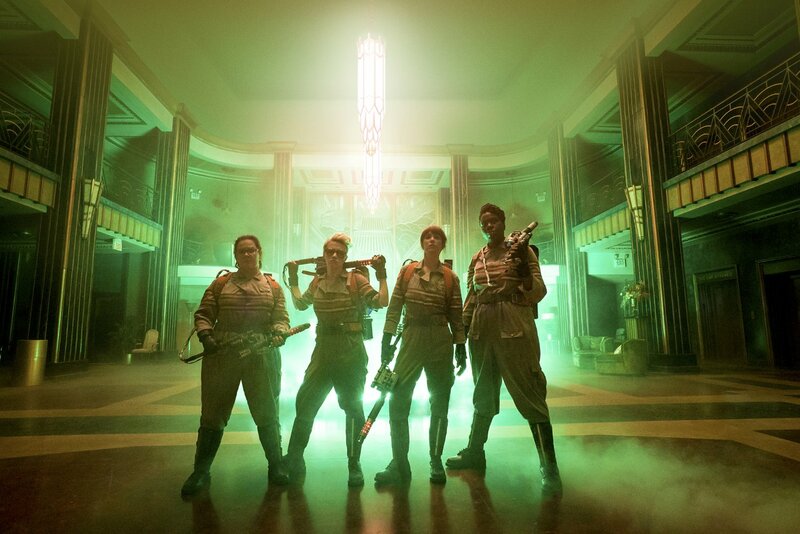 Now Ghostbusters has landed and I wish I could say it has all come together, but it hasn’t. The movie is not as bad as that ghastly first trailer perhaps implied but to say this was an action-comedy, I laughed maybe… five times? Six at a push. The problems arise partly as a result of comparison to the original Ghostbusters but even on its own merits the film is broadly unsatisfying. In some ways, the artistic decisions that drift from the prior films set the film apart and allow it to occupy its own identity. And yet those decisions largely just make the film feel like a generic and not very successful comedy rather than a unique and characterful experience. The ‘old version’ has a very polished wit to it. It is a vehicle for the dry acerbic sarcasm of Bill Murray and his pals. It doesn’t rely much on slapstick or low humour beyond one scene with the ghost Slimer. 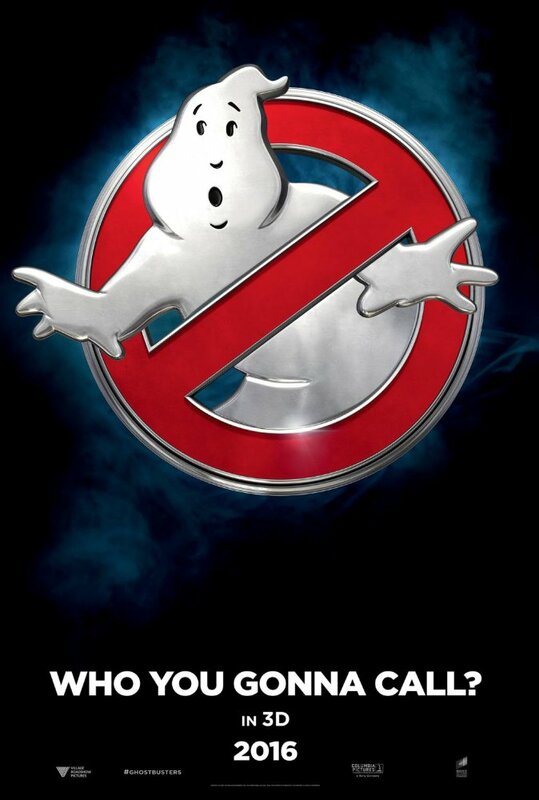 Ghostbusters (2016) is heavy on the physical comedy and the flabby meandering conversations that dominate the style of this improvisation-led generation of comic actors. Is physical comedy an essentially lower form of comedy than sarcastic quips? 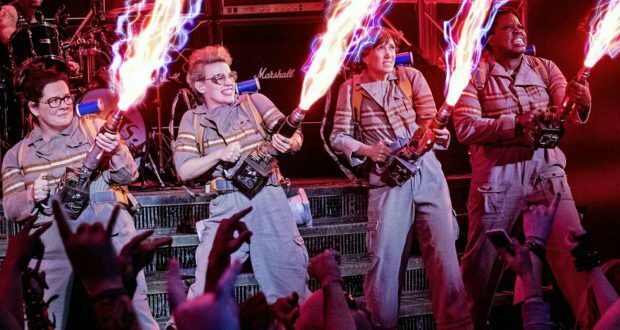 By no means, but the stars of Ghostbusters (2016) are no Buster Keatons and the way the comedic method is employed is important, not merely the presence of jokes. In Ghostbusters (1984) the quips are very largely character-led. The wise-cracking tells you something about the characters. You can establish quickly that Venkman is a sarcastic and cynical prick, Stantz is sincere and hapless, Spengler is analytical and unflappable. In relation to the premise, the jokes arrive contextually, contrasting the flippant responses of the protagonist to supernatural events and threats that are (for the most part) played pretty straight. In short, the comedy dovetails with the plot, characters and premise. Not so in Ghostbusters (2016). 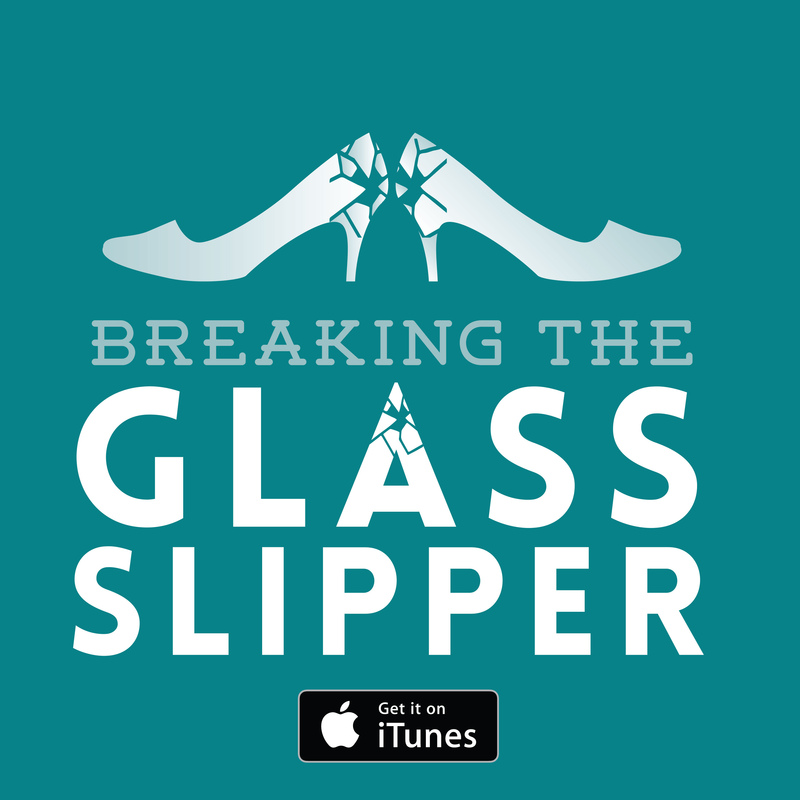 The humour comes in three broad categories: meandering conversation on a silly topic that is unrelated to the present surroundings; people getting covered in ectoplasm or being thrown about by ghosts; Chris Hemsworth’s character being stupid. None are ever used to flesh out the rather lacklustre characters. Kristen Wiig and Melissa McCarthy subscribe heavily to the first category. Arguably Kate McKinnon and Leslie Jones have some character traits used to drive some of the gags but it doesn’t emerge to much more than Holtzmann (McKinnon) is ‘quirky’ and Patti (Jones) is ‘sassy’. My own personal proclivities tend to find the undirected non sequiturs that several of these comedians specialise in rather lazy and flabby. Even for those who like this form of humour, I think they’d find the samples here rather lacklustre. Also, Chris Hemsworth is dreadful in this. His acting is made up of lots of awkward pauses. He is very out of his element here. It’s such a pity because it would have been nice to have a female-led success story for this reboot and by reboot standards, it’s not nearly as lazy as so many of its peers. 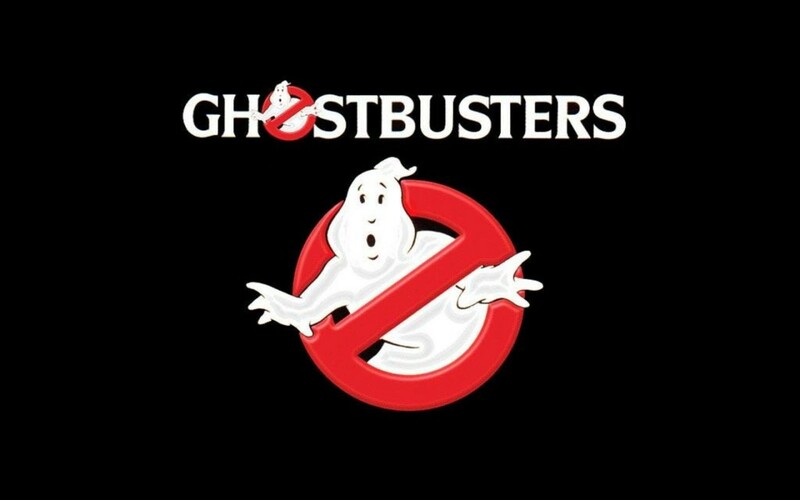 Whilst the Force Awakens and Jurassic Worlds of the present era are content to regurgitate the plots of famed originals but with more plot holes and sensibility of bigger and dumber is better, Ghostbusters (2016) does at least try to forge its own distinct plot. The set-up of four oddballs hunt ghosts in New York City with a big monster finale is still there but there’s a nice turn from Neil Casey as the main villain, and it does not follow the plot of the old film point for point like the aforementioned monstrosities. There’s even some nice visual variety to the ghosts and some effective build-up to the reveals. In this sense the film doesn’t blow its load and I appreciated that. It’s nice to see a reboot that doesn’t rely solely on references but I must say that when the references are deployed, more often than not, it is cringeworthy. The cameos are particularly bad. Ernie Hudson leaves with the most dignity of the original cast members. For all I say the plot was the stronger element than the humour, it’s still rather sketchy on its resolution. Are their weapons meant to restrain or destroy ghosts? Yes, the ‘don’t cross the streams’ stuff in the original was arbitrary but I feel they adhered to more logic than was being exercised in the modern version. It’s less of a cynical rehash than expected but that’s not to say it’s much good. Verdict: Alas, Ghostbusters (2016) just ain’t funny enough.